Back in December we decided the overall style of the Casa would be traditional Spanish Colonial. Since then we have been on several shopping trips to select material. 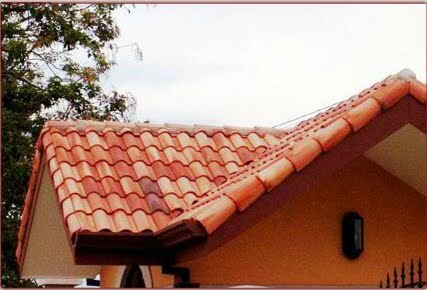 We've selected a multi-tonal clay barrel tile for the roof similar to what you see here. My wonderful nephew, Alex, is the owner of a foundry here in Costa Rica that manufactures products from recycled aluminum and bronze. He made the drains for the bathroom showers and the laundry room as a gift for us. Today we took a trip into the capital, San Jose, to pick them up and take Alex to lunch. While we were there we decided to do some shopping for tile trim options for the house. All of the floors in the Casa are going to be red ceramic tile, but we want different accent pieces to add texture and character. Finding these accent pieces has been a challenge, but today, we found what we need to give the Casa the look and feel we want. This is the boarder trim we are going to use in the great room. 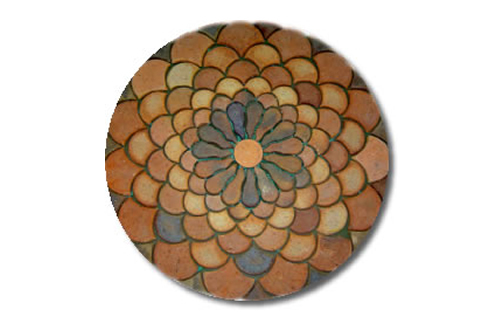 We plan to lay a square pattern of tile, one meter wide, from the walls toward the center. Next the boarder trim will be laid and the center will laid in a diamond pattern using the same red tile. I really want to bump up the color in the kitchen. Today, we found this painted clay tile that adds both interesting texture and my favorite color scheme. We will use this as a border on the floor and also for accent pieces in the counter and range back splashes. I'm thinking of making the range hood cobalt blue tile with this trim on the edge. We haven't decided yet if the counter surface should be granite or tile. We bought this accent piece to install in the center of the floor in the Nook/Office. It will be surrounded by the same red tile we are using in the rest of the house. 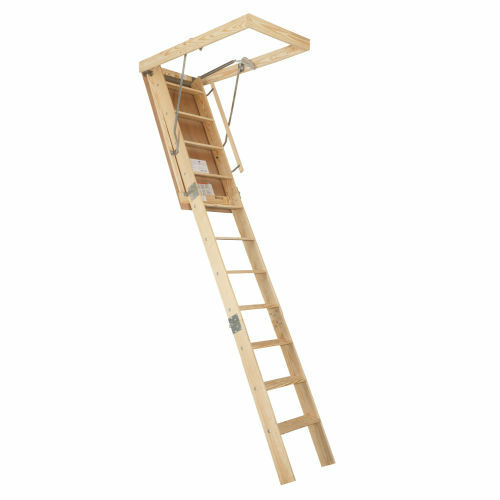 Wouldn't you know it, when we got home this afternoon, the builder told us they will be ready to install the folding attic stairway in the next couple of days. Of course we haven't bought it yet, so it looks like another shopping trip tomorrow. We still haven't made any decisions on how we are going to accent the floors in the bedrooms and bathrooms, so I see many more shopping trips in our future.